Aroga Pathways Core is the world’s only 100% plant-based nutritional supplement that optimizes cellular wellness by providing a solid foundation of apoptosis support throughout the entire body. 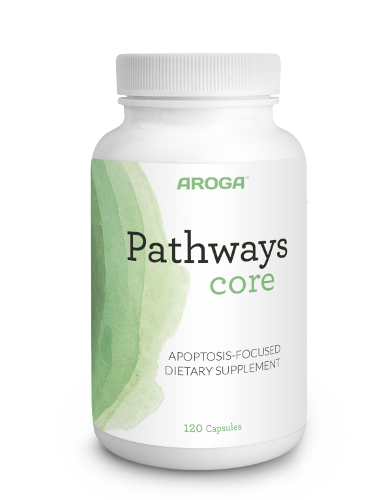 Aroga Pathways Core provides nutrients, not normally found in the modern Western diet, that support the processes associated with apoptosis, and thus helps our entire body to be rejuvenated and function optimally. 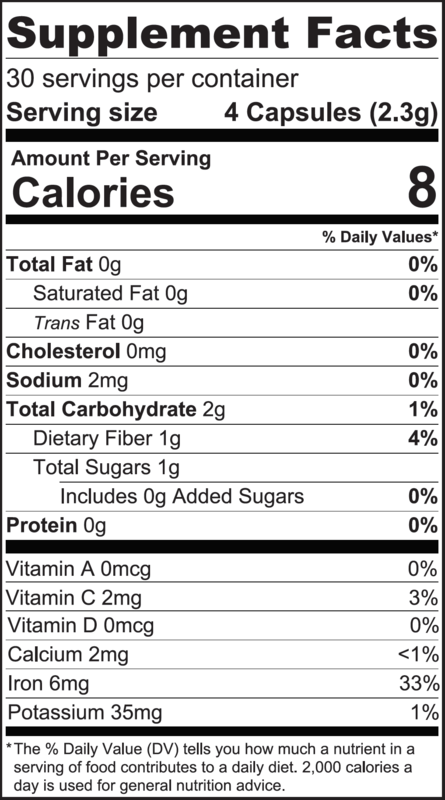 Each capsule (all-vegetable) of Aroga Pathways CORE is based on cutting-edge cellular science, and consists of 100% plant-based nutrients, contains no fillers or binding agents and is hand-filled in the USA.